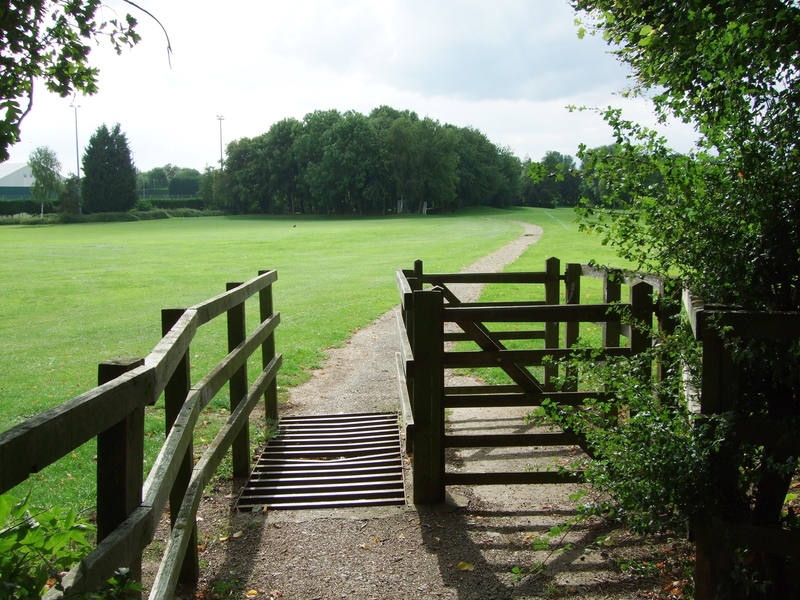 The paths across the sports fields are currently just paths. They are used by many residents for recreational walking, especially when the grass is wet. Also, a number of people use them for cycling because they for an important route from west of the Grand Union Canal to the Open University and beyond. 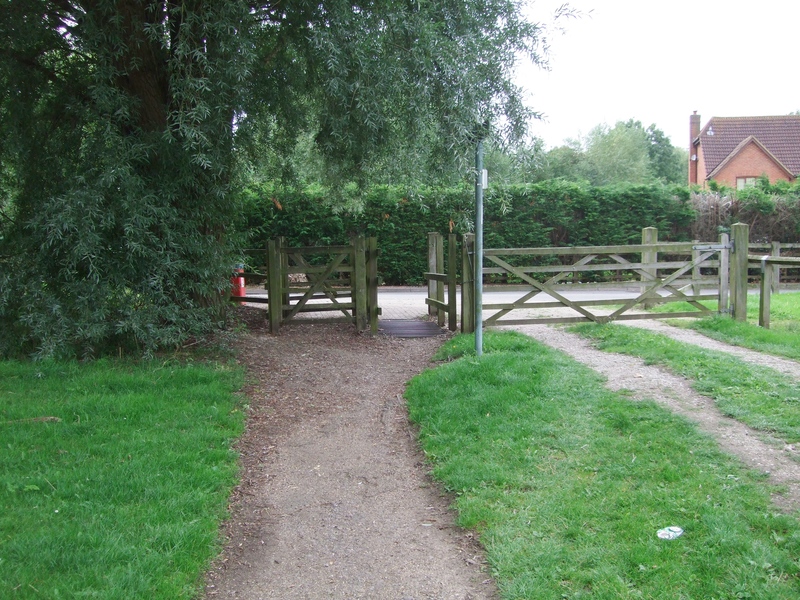 To make them more secure we have asked Milton Keynes Council to make them public rights of way. Planning permission will be required to change them. We expect positive developments in the next few months.